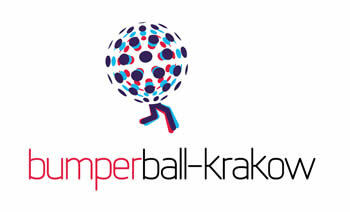 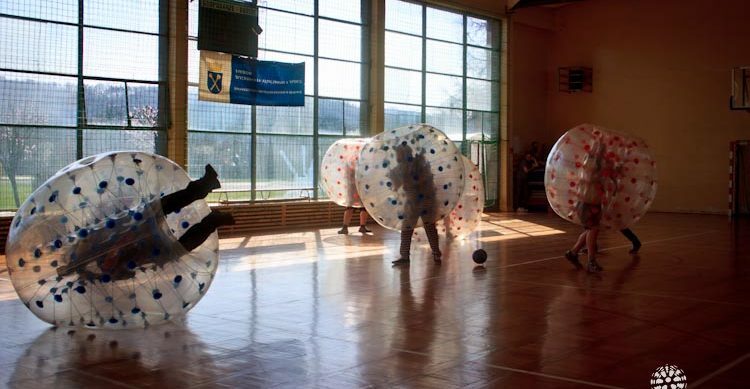 Stag Party in Krakow – great idea for day time activity. 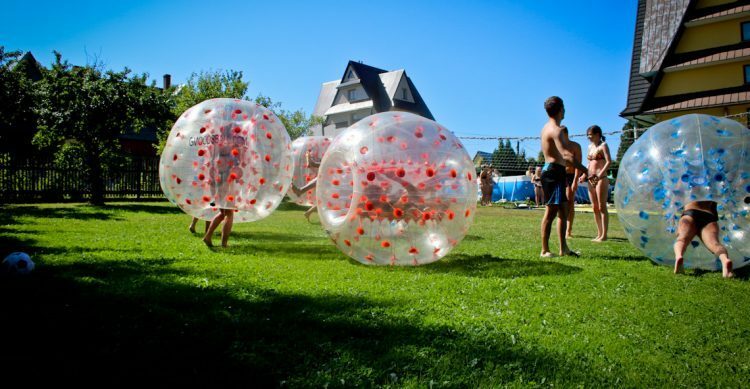 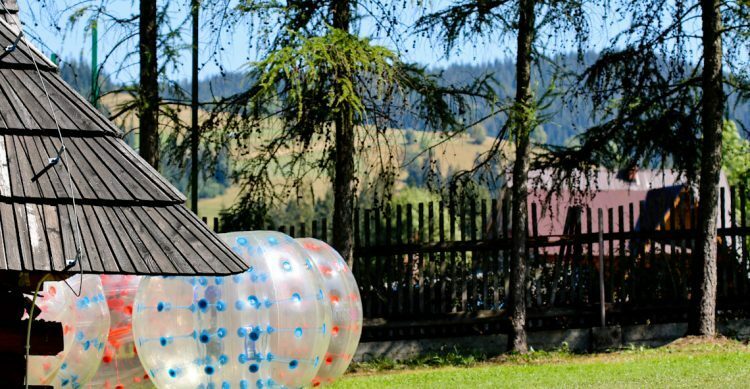 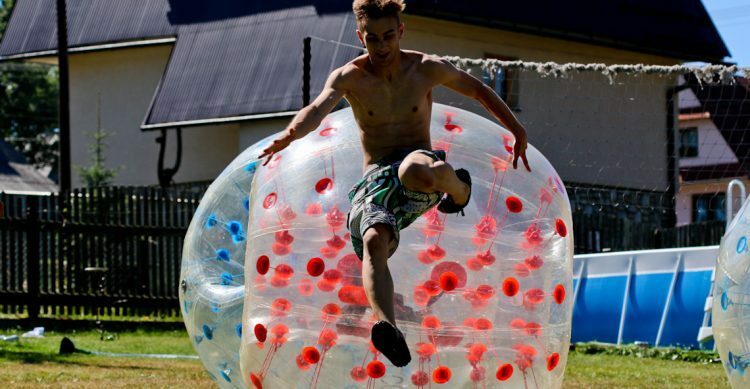 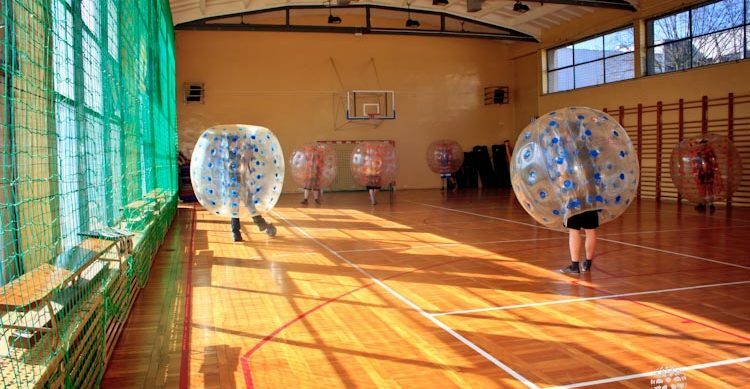 What’s the fuss about Zorb Ball? 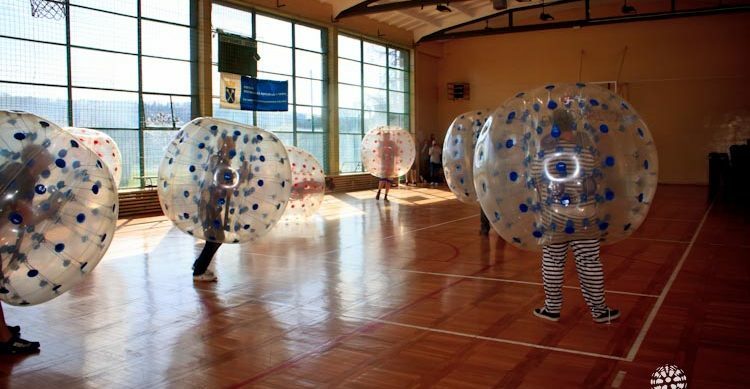 How to play Bumper Ball ?